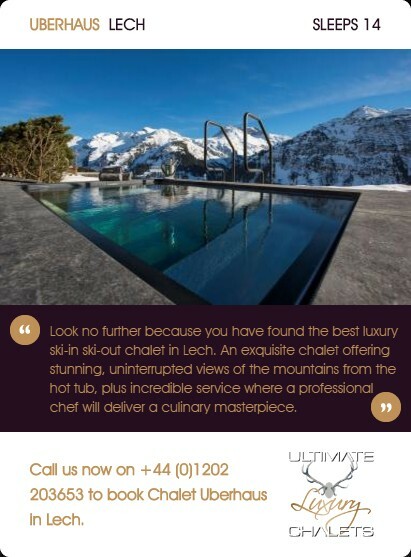 won't know where to begin your luxury holiday. 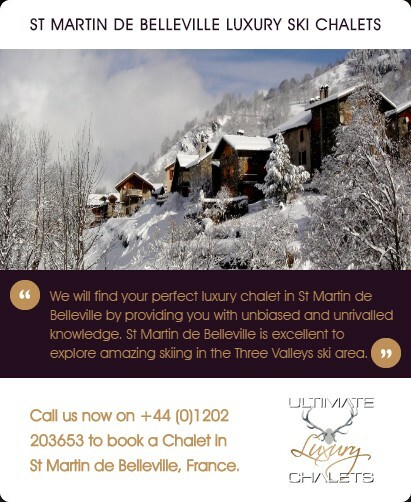 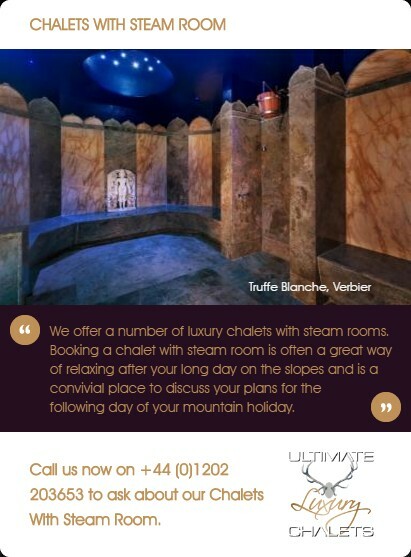 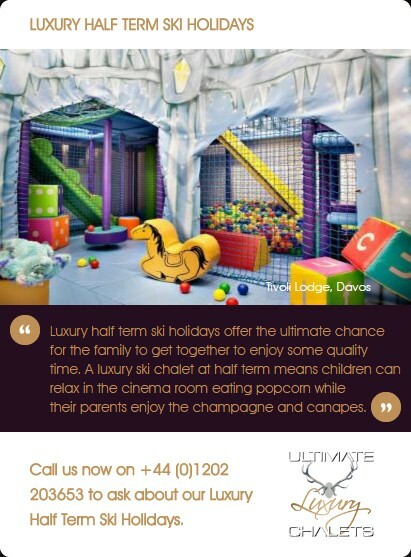 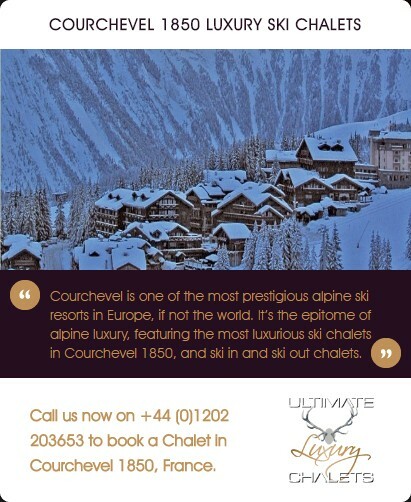 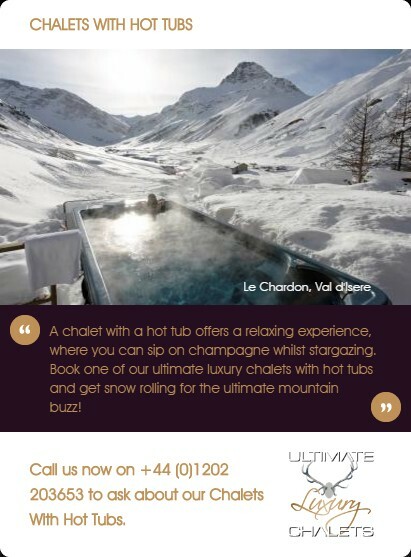 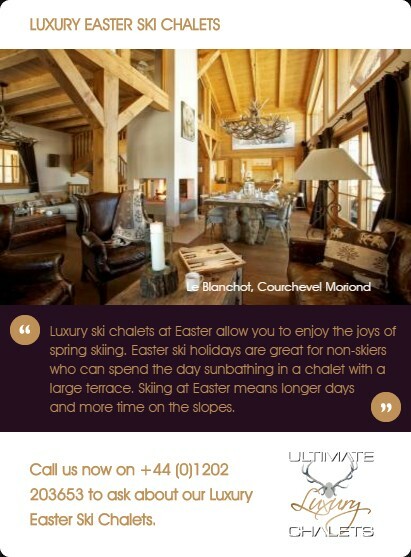 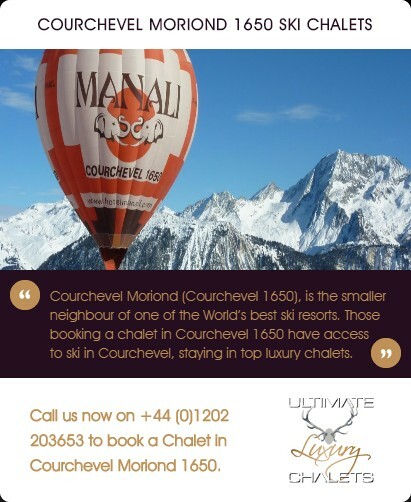 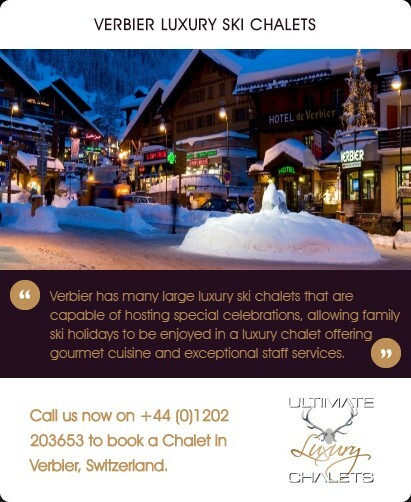 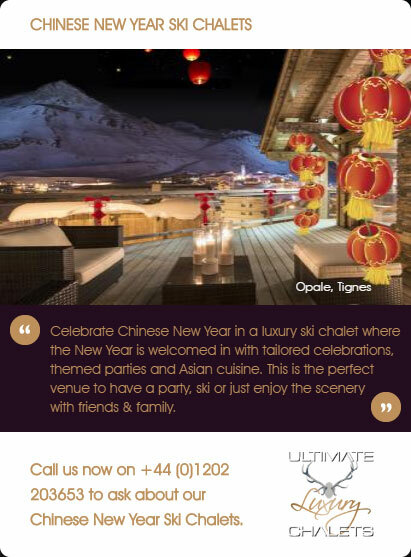 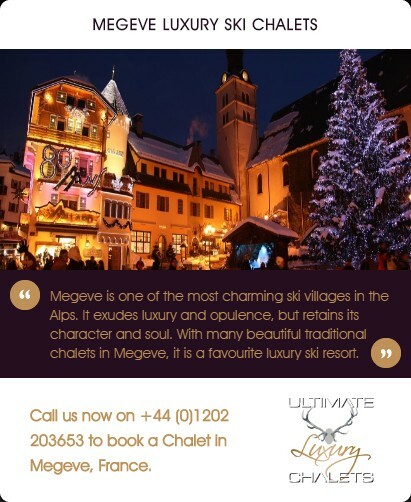 Call us now on +44 (0)1202 203653 to book Chalet Edelweiss in Courchevel 1850. 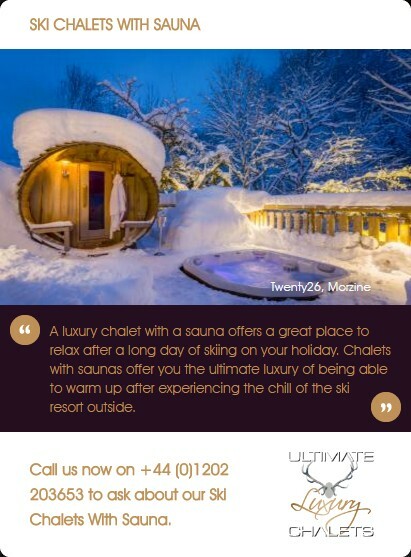 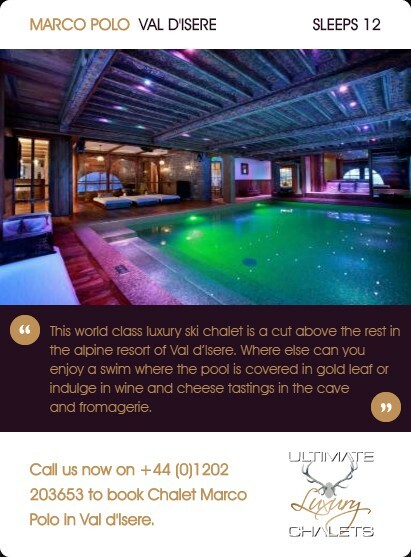 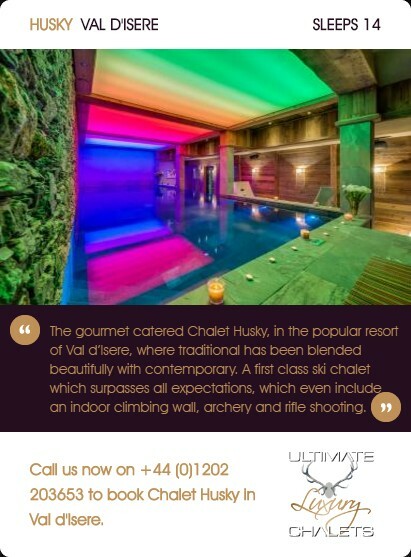 Chalet Edelweiss, bringing a new standard of luxury to Courchevel is truly ski in ski out. 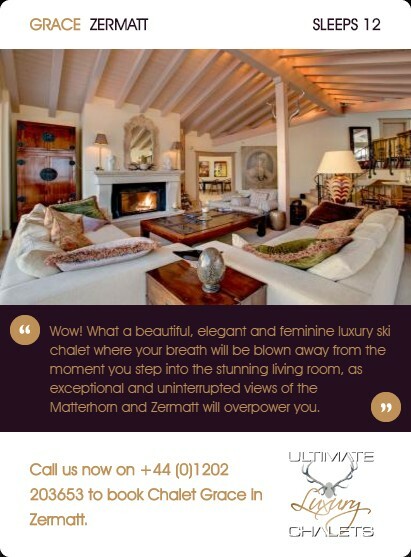 It's eight bedrooms, each with private bathrooms, are furnished to the highest quality with the latest furnishings and fittings, radiating charm, with two master suites of 100m² each. 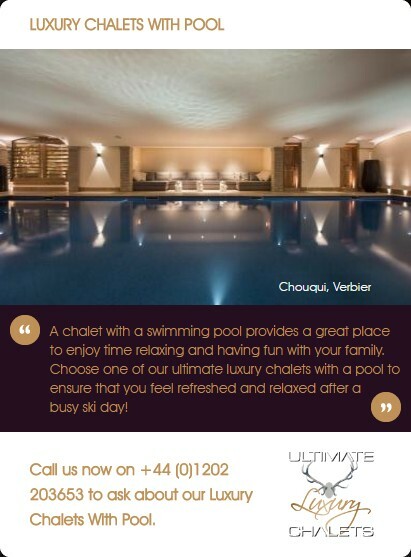 The spa floor has a state of the art gym, a double massage room and a pool area that rivals none. 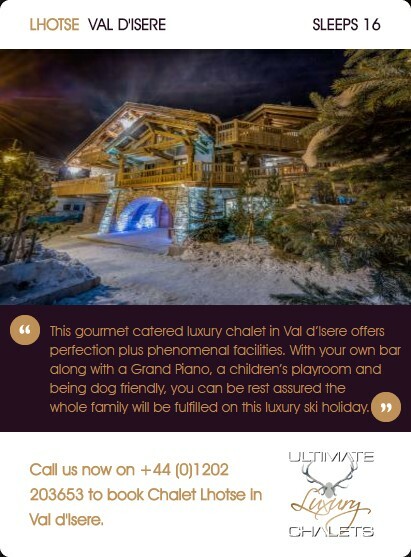 The bar area is the ultimate in entertainment and the profoundly elegant lounge and dining providing the charm expected of this property. 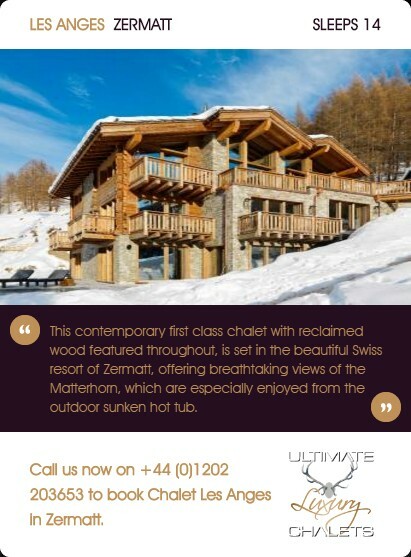 Although a completely new chalet, Edelweiss has been built in a traditional and sympathetic style. 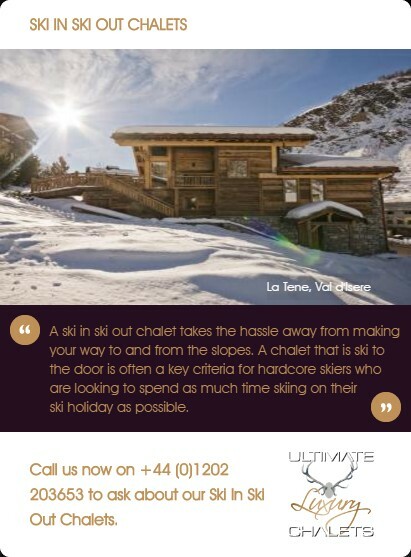 There is a 50m² ski room opening directly onto the Bellecote piste. 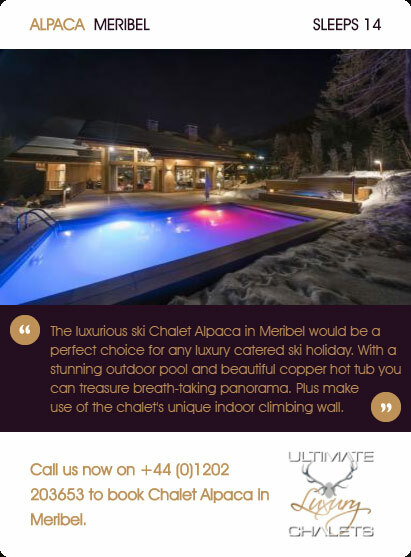 A car lift to provides access to an underground garage and there is a lift that gives access to all levels, in addition to a magnificent spiral stairway. 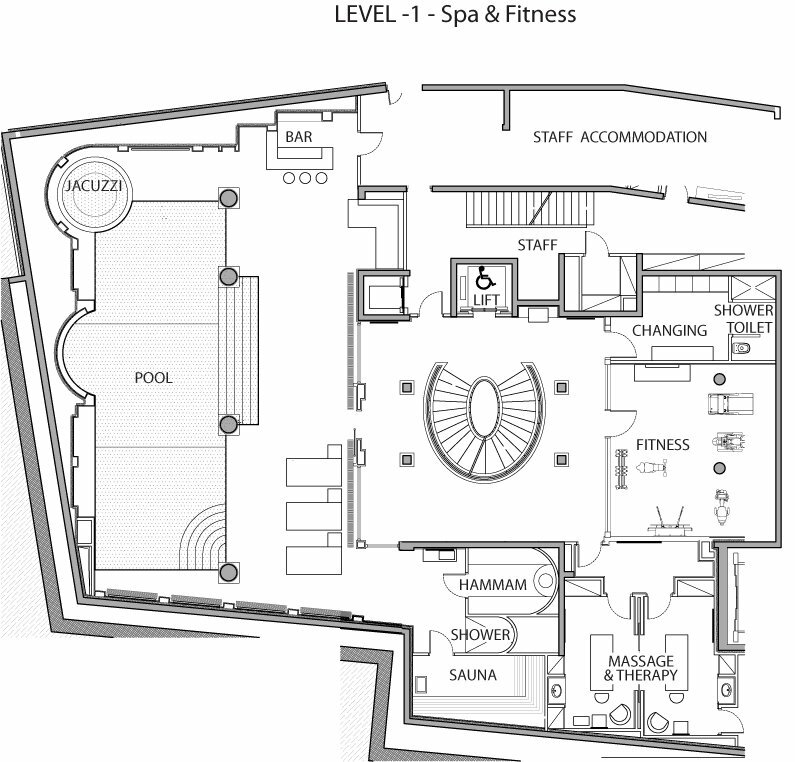 There is a separate staff lift, stairway and entrance ensuring complete privacy. 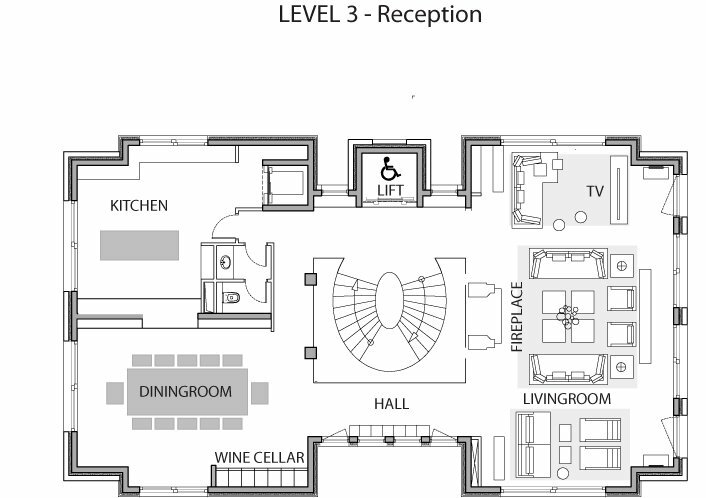 Wi-Fi is also be accessible on each level. 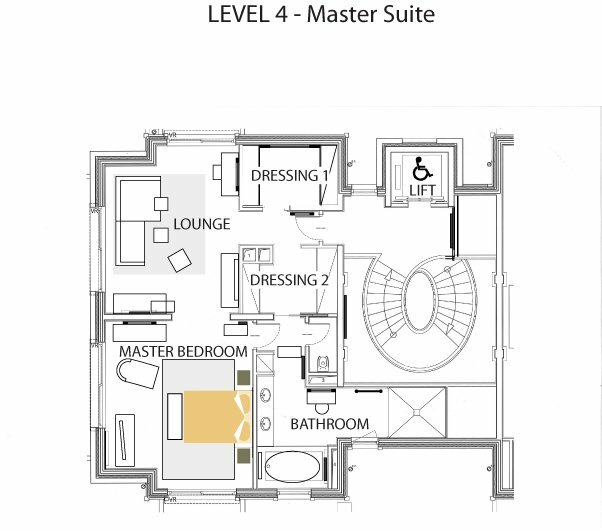 Level 4 is dedicated to the first master suite of 100m² including 2 dressing rooms, a private lounge, bedroom and bathroom. 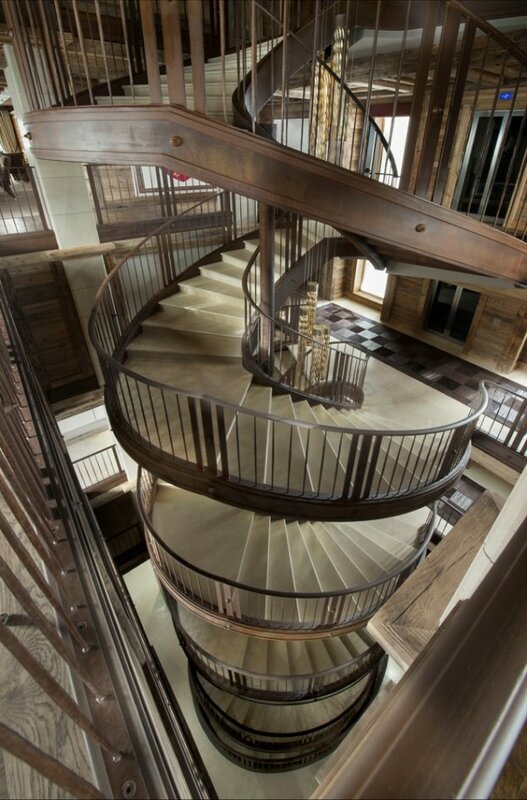 Accessible via lift or stairs. 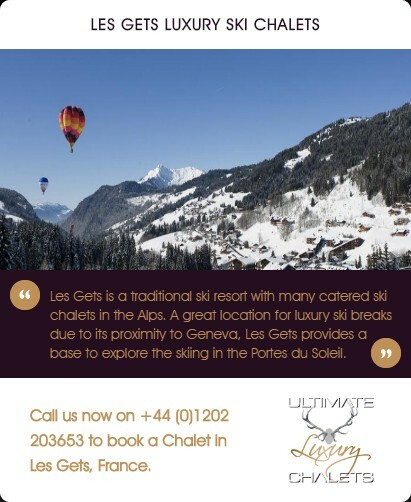 The elegant lounge and dining areas will provide the charm and atmosphere expected of this property are on level 3 with beautiful views of the surrounding mountains and pistes. 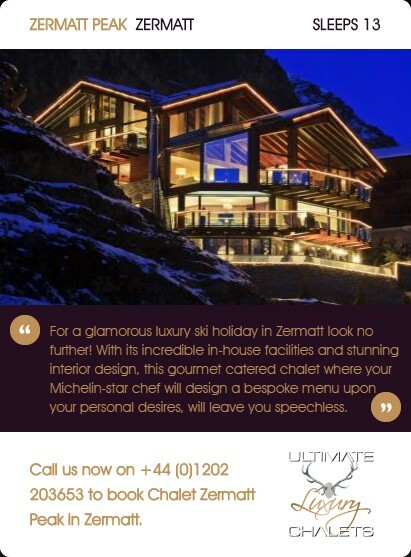 The dining table can accommodate up to 24 people. 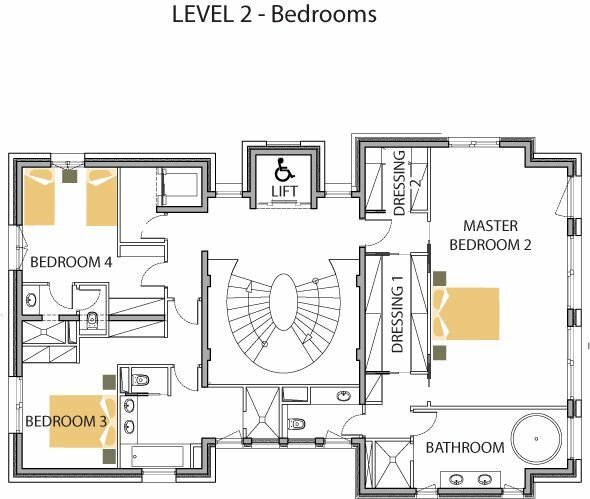 3 of the 7 bedrooms and the additional master suite can be found on level 2, each with private en-suite bathrooms and dressing areas. 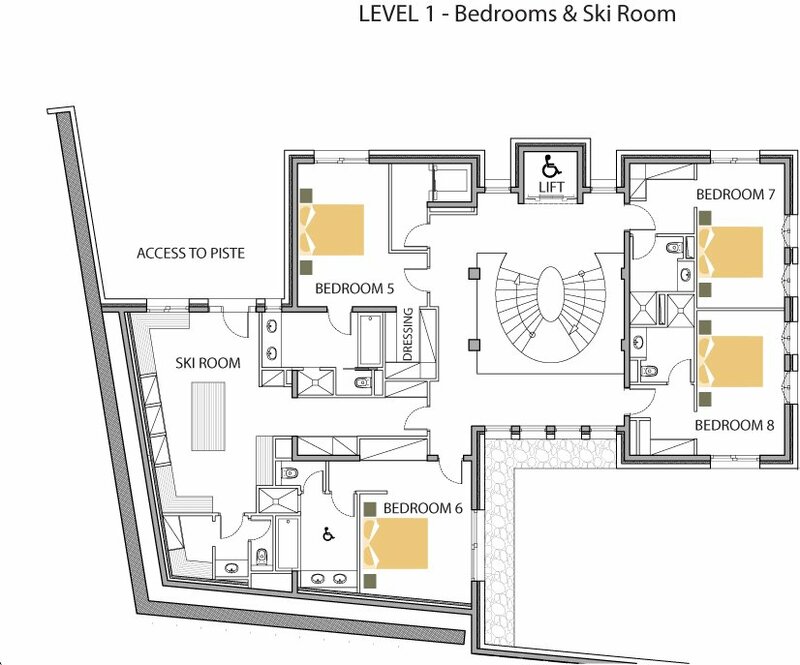 This level contains the 50m2 ski room with direct access to the piste in addition to 4 double ensuite bedrooms. 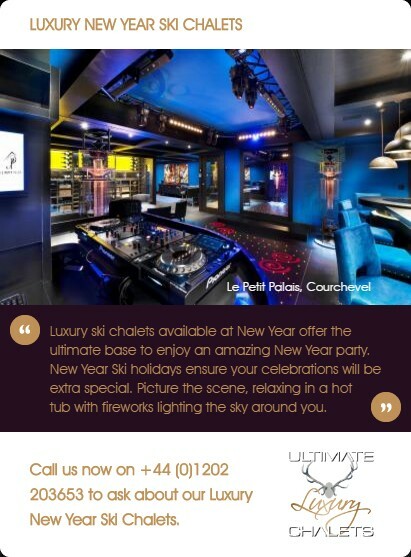 On the entrance level there is a 130m² nightclub accommodating over 100 people with a DJ booth, dance floor and bar. 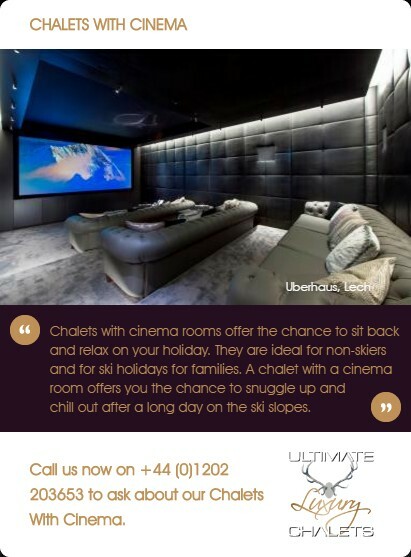 There is also be a state of the art private cinema room found on this level, as well as a library. 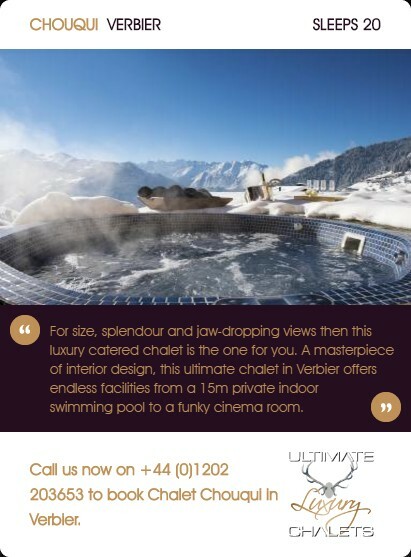 Dedicated to a luxury spa – a 13m x 4.50m swimming pool with Jacuzzi featuring a waterfall surrounding a sky light, a bar and relaxation area. 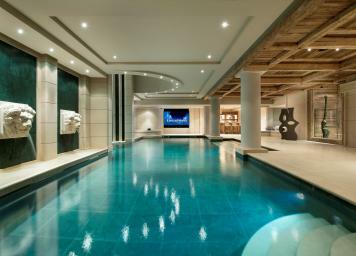 There is also be a Hamman and sauna. 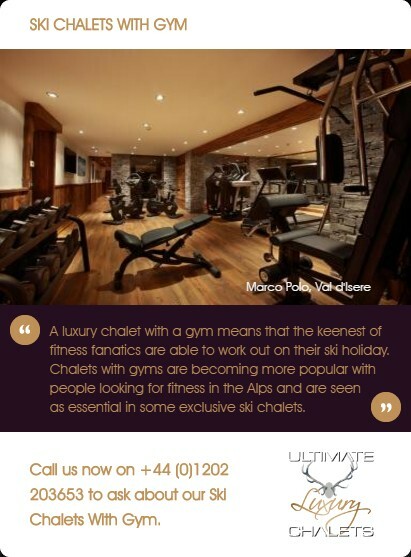 A large fitness room and a double therapy room will provide a full range of specially designed treatments. 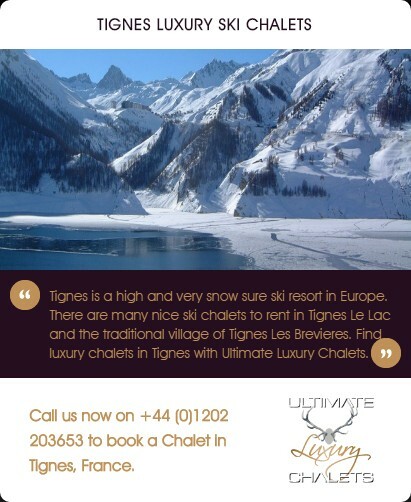 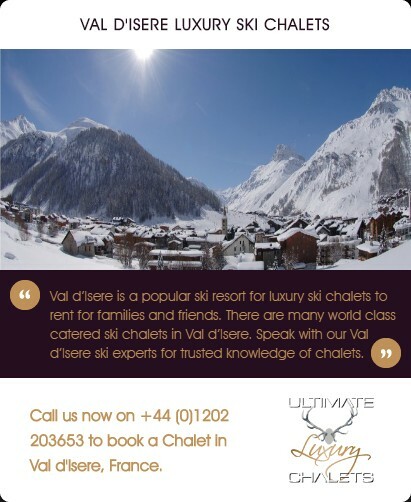 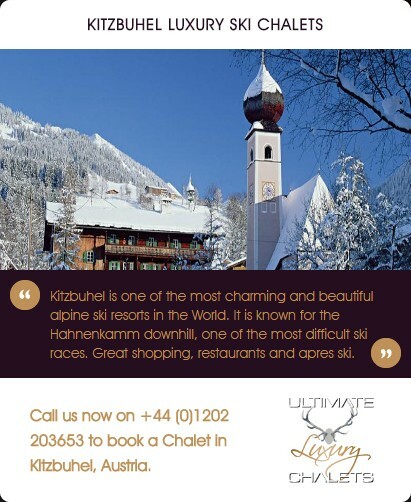 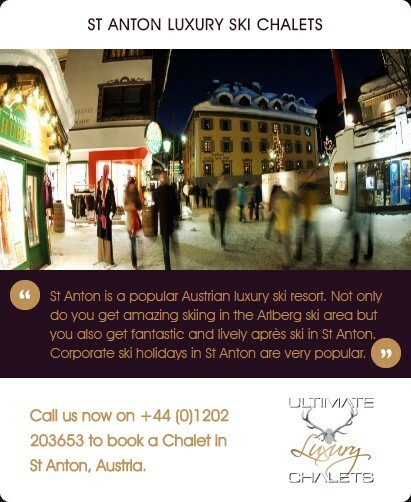 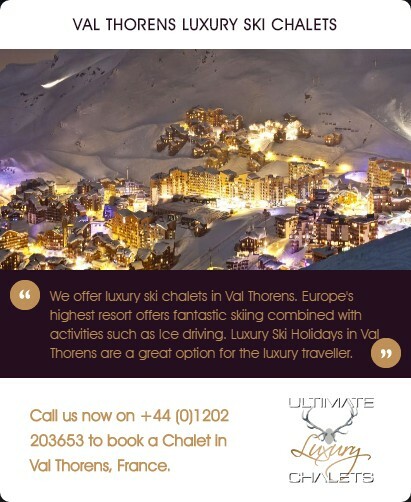 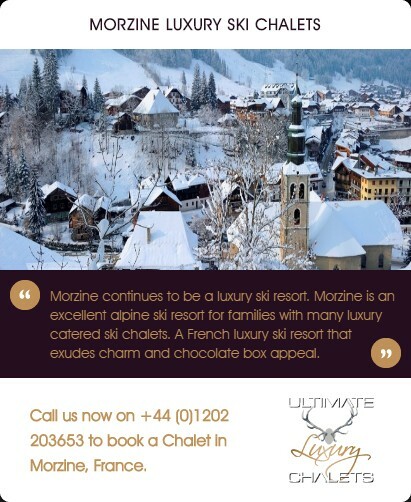 The prices quoted are for exclusive use of the chalet for up to 16 people and includes staff services and in-resort driver. 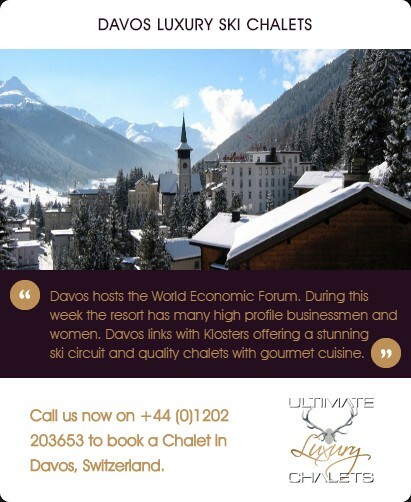 No travel included and food and drinks are charged at cost. 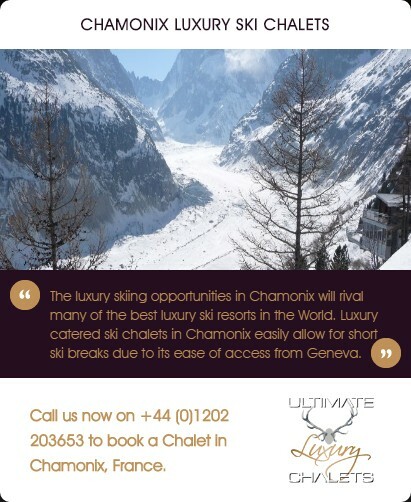 There is a fully refundable security deposit requirement required for each booking. 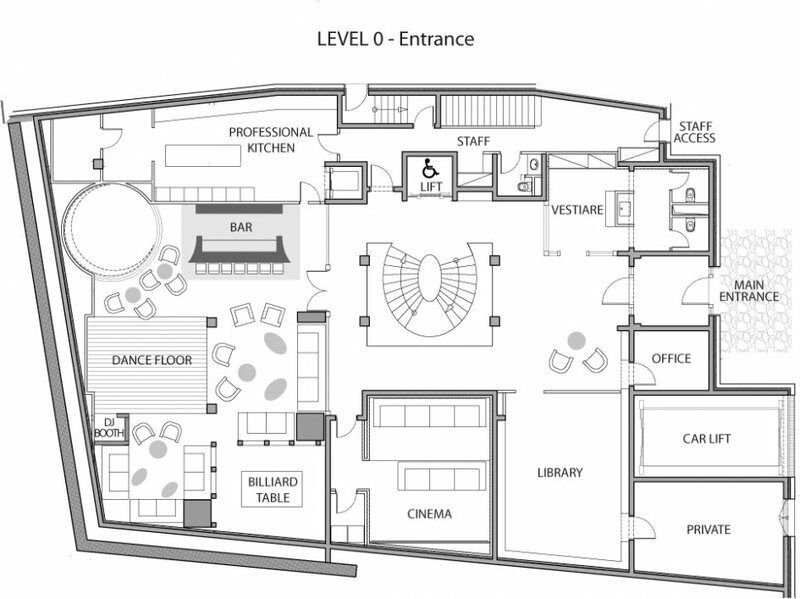 • 1 x Master suite with 2 dressing rooms and en-suite bathroom. 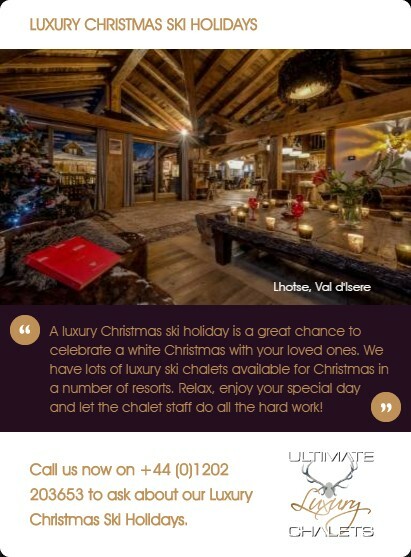 Chalet Edelweiss is located in the exclusive Bellecote Hamlet, right on the Bellecote piste and a few minutes drive to the centre of Courchevel. 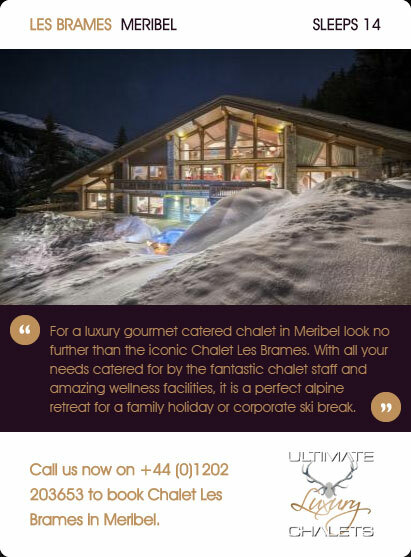 We also provide a concierge service to our clients and can organise anything the client wants as long as it is feasible (and legal!) 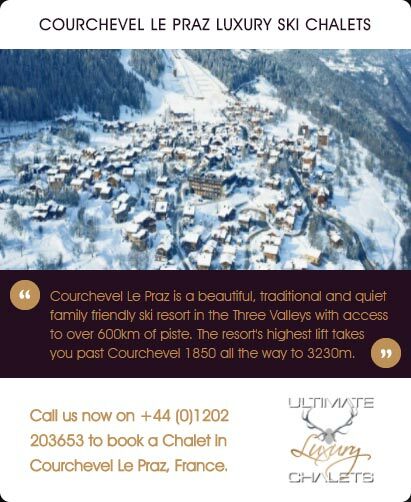 in Courchevel. 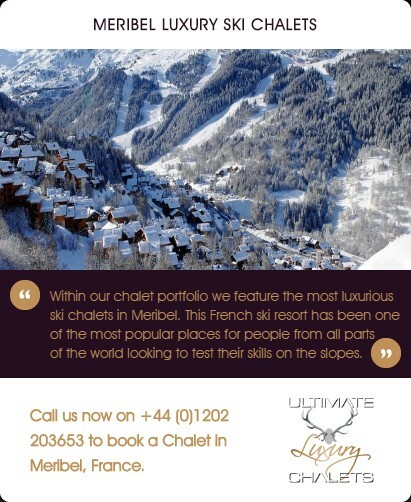 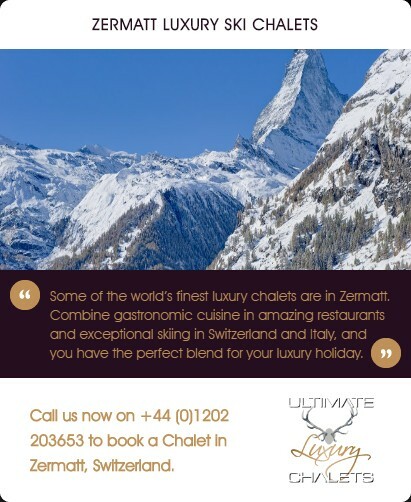 We book restaurants, massages, organise ski and boot hire to come to the chalet, we organise the client's favourite wines and drinks to be available and, of course, ski instructors. 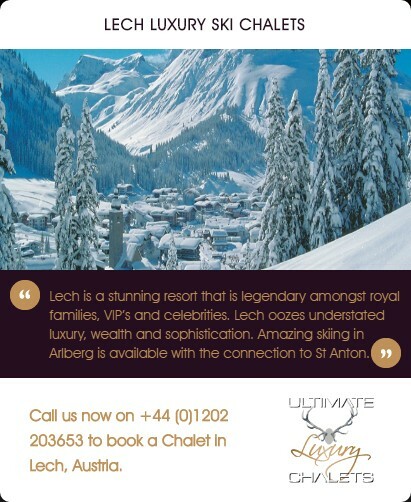 There is a € 25,000 Euro fully refundable security deposit required with each reservation.